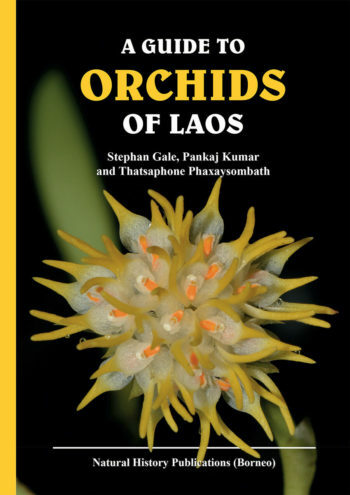 Thatsaphone Phaxaysombath was born in Vientiane Province in central Laos and from an early age developed a deep interest in the plant life around her. She researched the limestone flora of Phou Hin Poun National Biodiversity Conservation Area for her Masters thesis and on graduation joined an environmental NGO to raise awareness for the importance of biodiversity conservation among Lao urban youth. 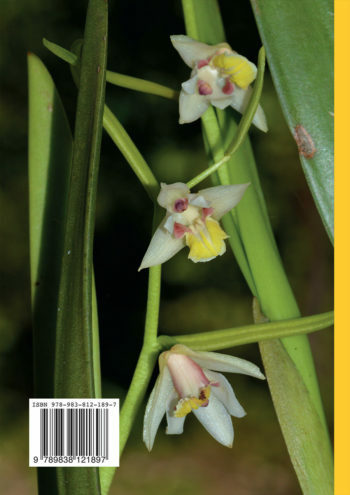 Thatsaphone currently works for the Ministry of Science & Technology with responsibilities in Herbier National du Laos (HNL) and the recently established Lao National Orchid Conservation Nursery.